When developer R.N. 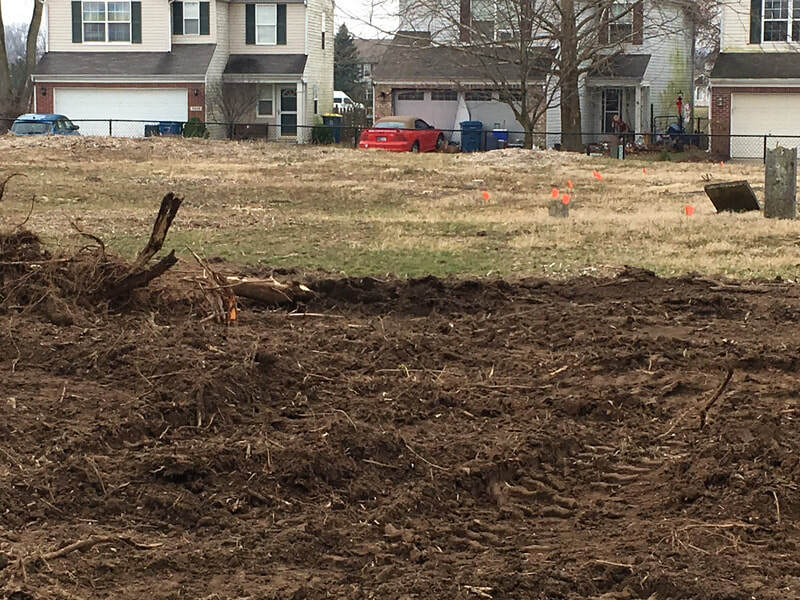 Thompson announced plans for the vast property owned by the Indianapolis Water Company, it brought the sacred burial ground into the light of public attention and citizen concern. In 1997, concerned about the future of the plot and providing respect to those resting there, R.N. 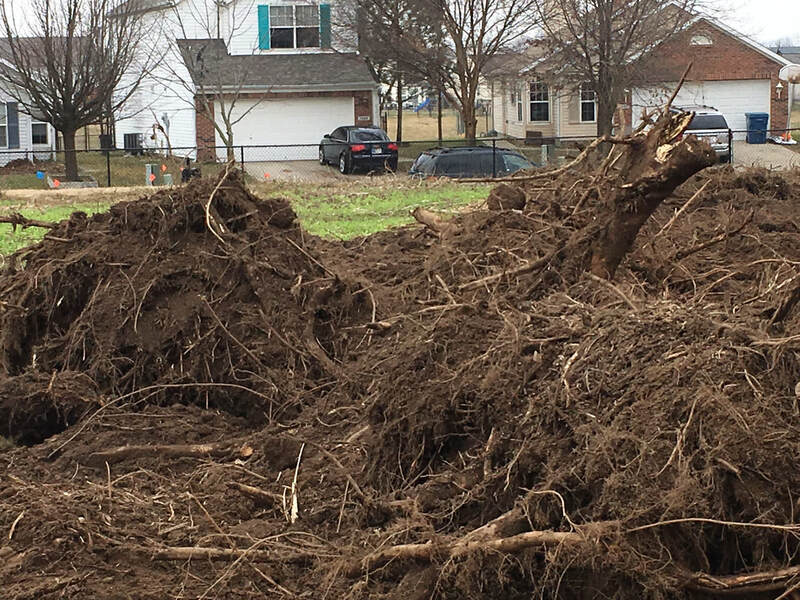 Thompson, brought the cemetery to the attention of Perry Township Trustee, Jack Sandlin. Trustee, Jack Sandlin said the Trustee's Office had been aware of the Fowler-Mundy Cemetery as early as the 1980’s. 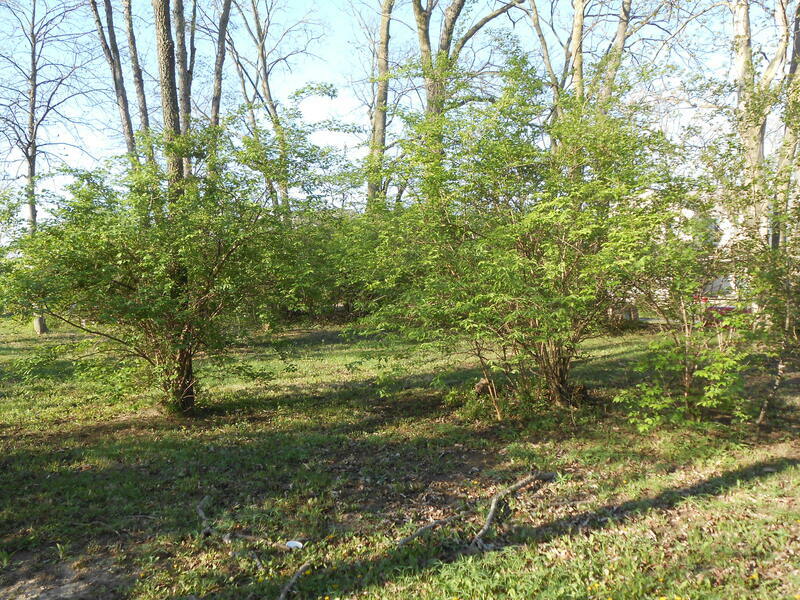 The plot, being on private property and completely surrounded by farm land, it was not reasonably accessible. The land had not been taxed since 1909. 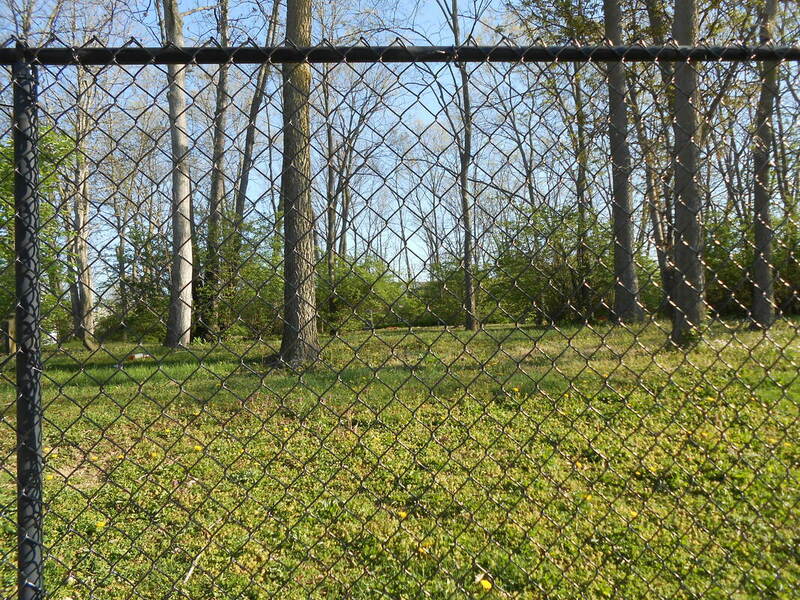 The cemetery measures 88 feet by 156 feet. 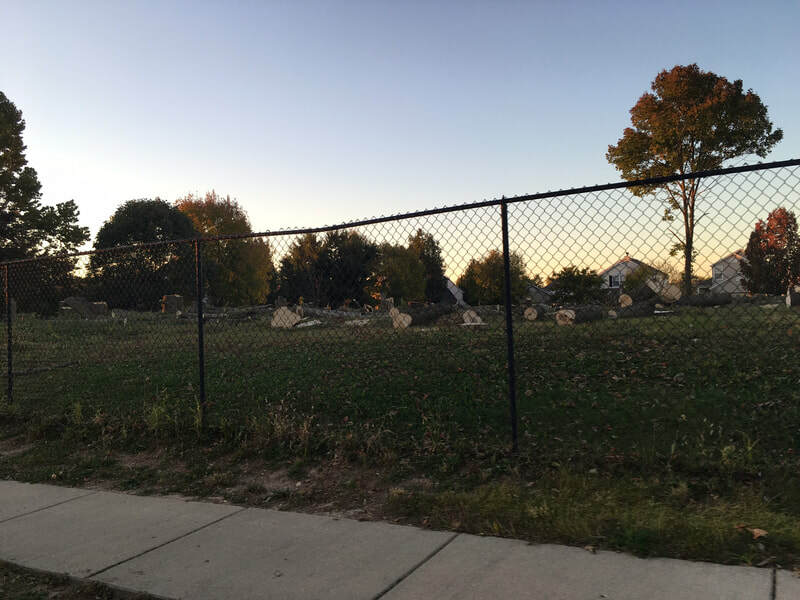 Local residents were familiar with the site, and in a cemetery survey, around 1940, found headstones indicating at least 15 graves dating back to the 1840s. 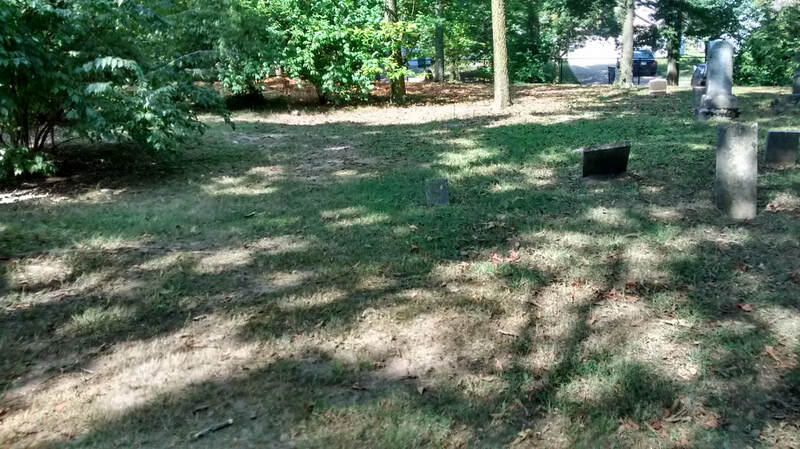 The majority of the graves are from the Fowler, Mundy and Hinkston families. The dates of the occupants’ deaths range from 1841 to 1885. 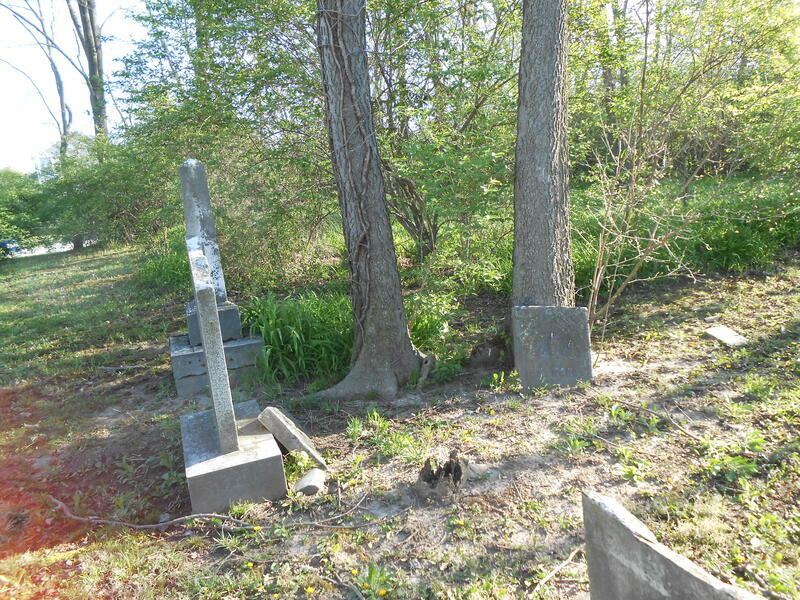 Due to centuries of neglect, many of the headstones have fallen, broken or are just missing. 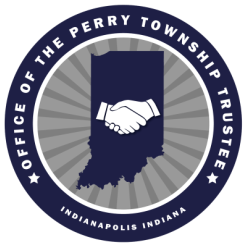 Historians say that the land that became Perry Township was not settled by people of European descent until around 1821. The site holds the remains of some of the area’s first white settlers. 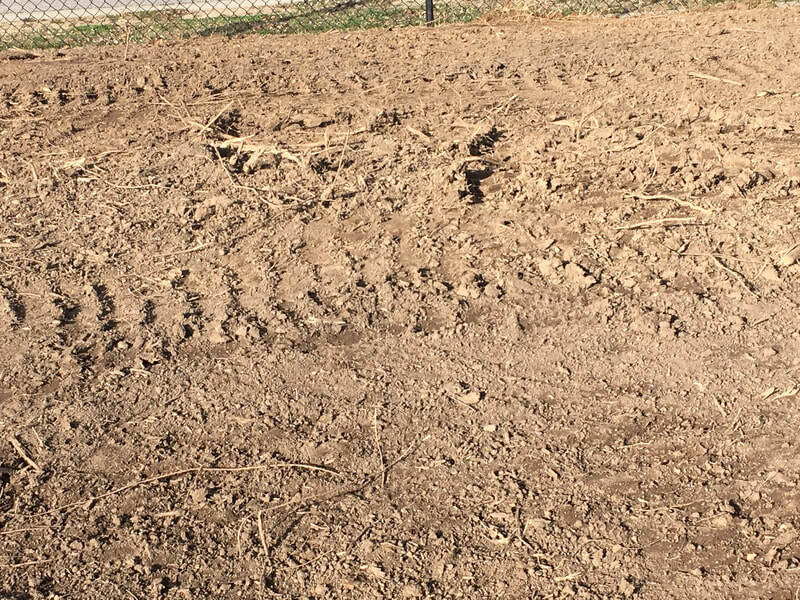 An archeological study, that R.N. 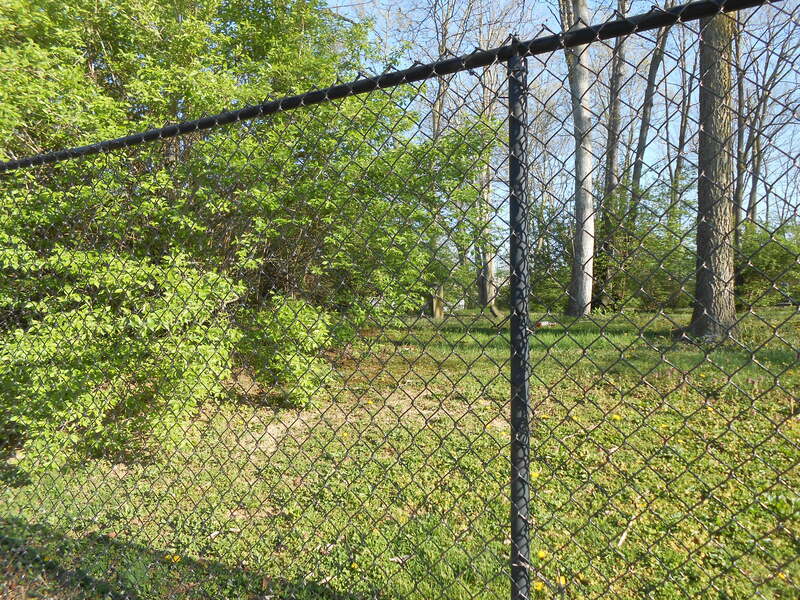 Thompson contracted, noted evidence of American Indian activity elsewhere on the property. This is not surprising given the proximity to the White River. 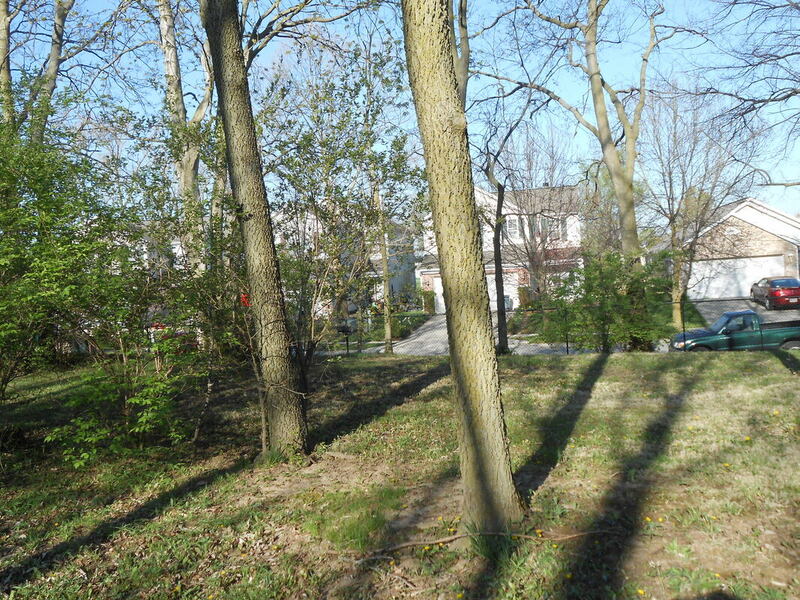 Along with the cemetery, some of the Indian sites were also left undisturbed by development. 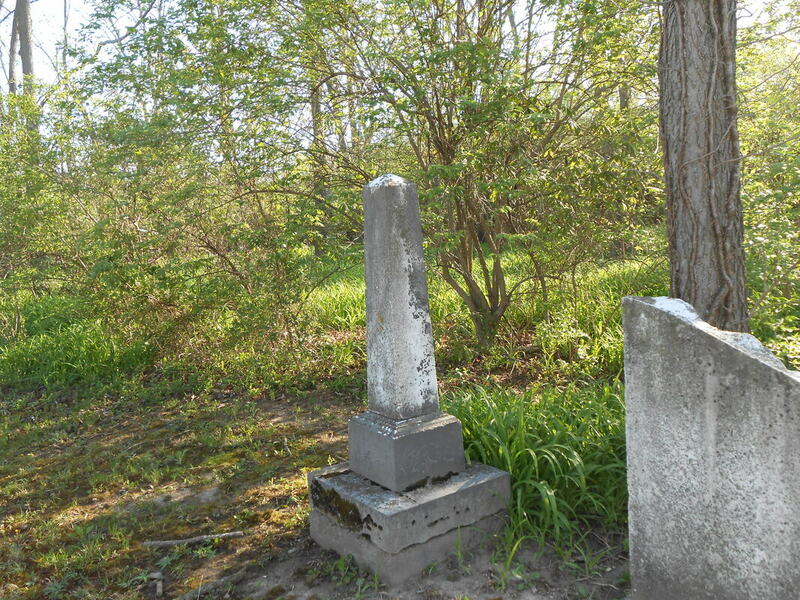 On April 26, 2000, Fowler-Mundy Pioneer Cemetery was entered in the Indiana Register of Historic Sites and Structures. 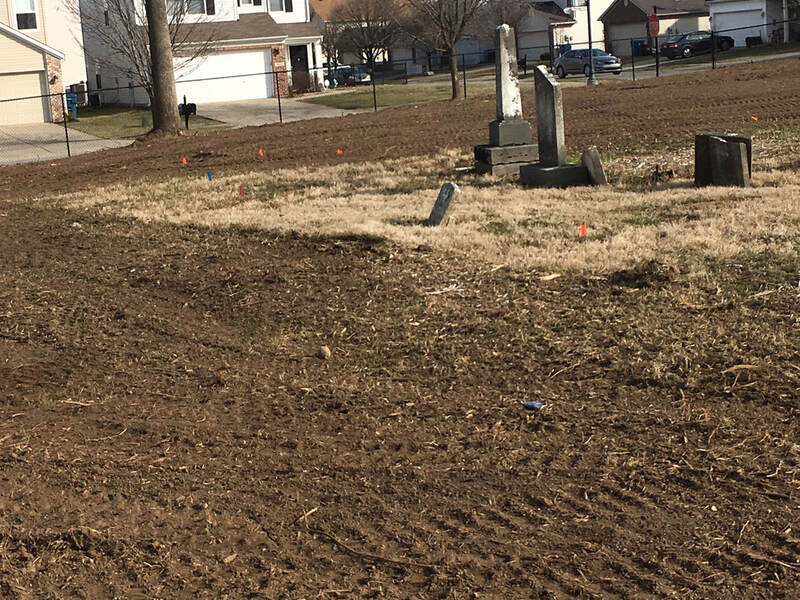 In 2016, Fowler Mundy Cemetery underwent a complete renovation, under the leadership of Trustee Susie Day. 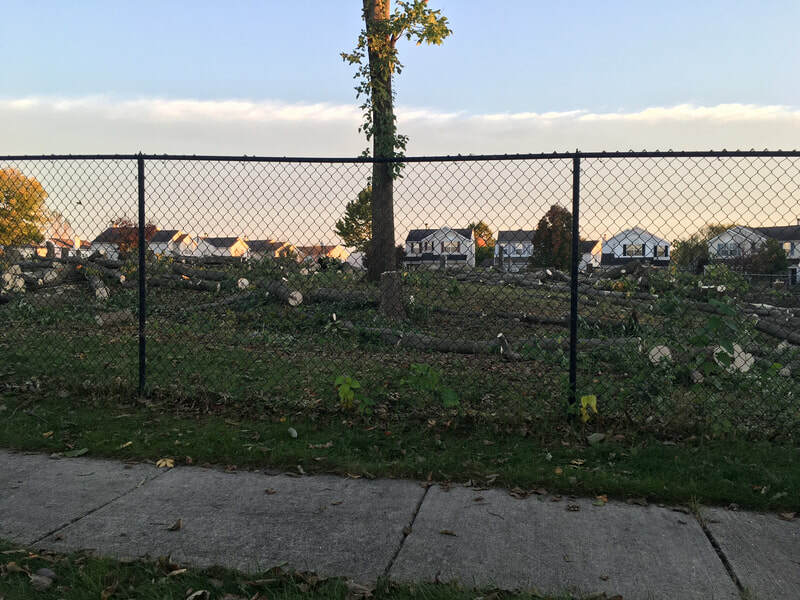 A massive amount of tree and brush was removed from the cemetery grounds. 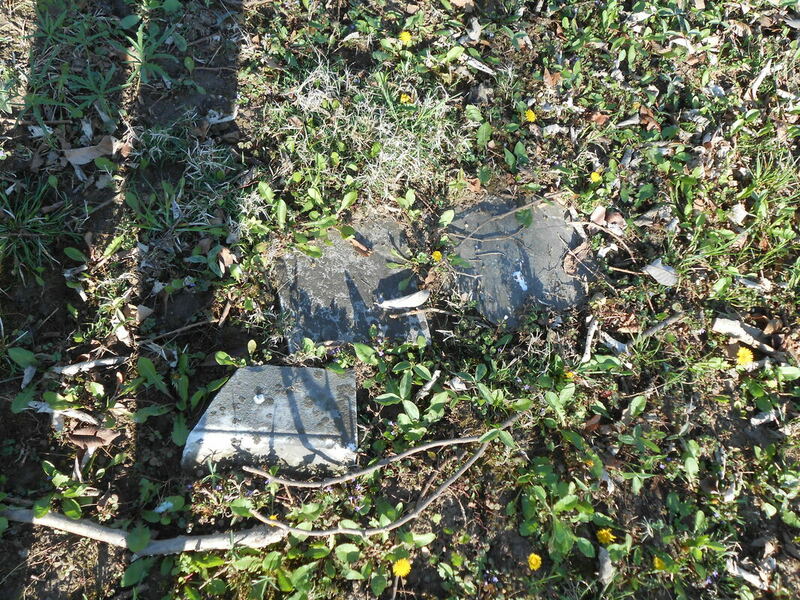 Headstones where uncovered and repaired. Today the cemetery is looking grand in its new renovated state. 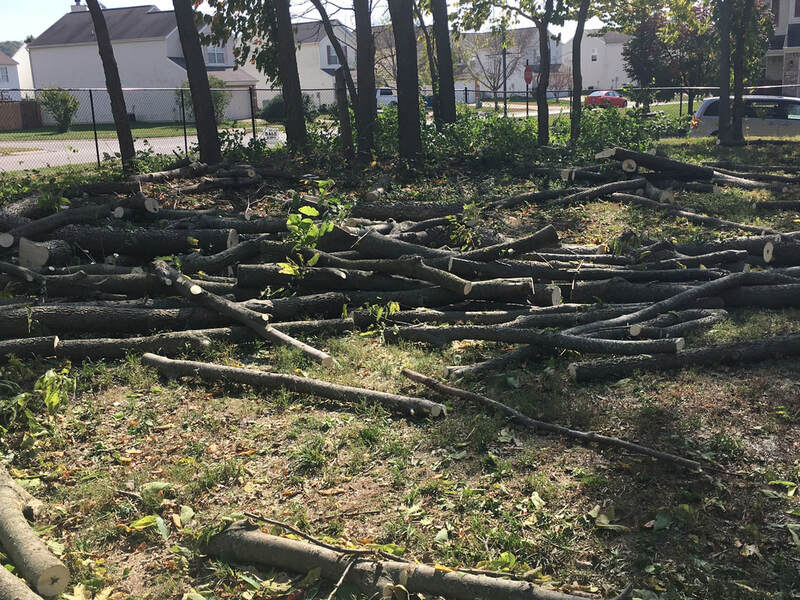 Approximately 100 trees and scrub brush were removed from the property. 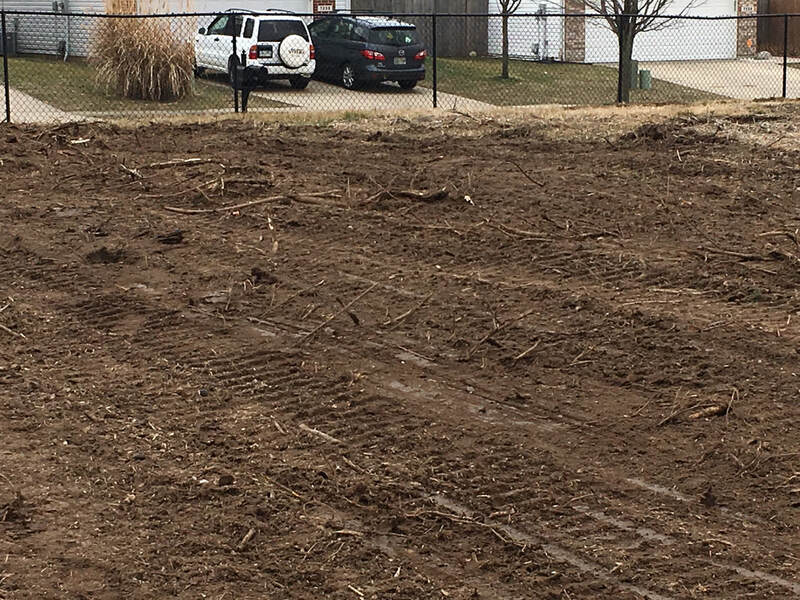 Stumps and roots were removed, the ground was regraded and replanted with grass seed.